From television watching to online watching, it’s evident that today’s world has really changed. Now, instead of turning on the television set, most of us prefer to access different online entertainment platforms like Netflix, Amazon Prime etc. over handy smartphones. Today we are going to study the recent scenario in order to find out – are people ditching TVs over Smartphones? Old Time vs Recent Time: What has changed? A few years back, when there was no 3G or 4G, television was the one and only entertainment platform for all of us. From antenna set-up TVs to cable TVs, we have seen the evolution of television. After digitization, we all now watch Television via satellite communication (through Videocon D2H, Tata Sky etc.). The biggest shift that has taken place in the recent years is the structural shift of the entire news and entertainment industry. After 3G or 4G technology came, that evolutions changed the whole scenario for all. It’s not just the viewers who shifted from TV to online watching, news and entertainment industry has also chosen online media platforms. Why the news and entertainment industry are focusing on their online presence over TV? It’s true that a smartphone is as handy as easily usable. Now, the news and entertainment industry is taking the advantage of the internet and sifting to online media platforms like Netflix, Amazon Prime, YouTube, Voot, Hotstar, etc. The biggest advantage of these online media platforms is that a viewer can watch his or her favorite movie or TV series anytime and anywhere which he or she can’t do for the Television. It’s true that watching the TV is limited as certain shows only appear at certain times. What if the viewer is not available while the TV show is telecasting? Simply, the viewer misses out the episode. What then? In case of online watching, the online platforms are not dependent on place and time. These platforms are loaded with multiple numbers of international and national shows, web Series, and movies. Anything that the viewer wants to watch, he or she can directly search for it and watch over the phone or laptop! Are people really ditching TV over online entertainment platforms? If you would check the recent statistics, then you will see the number of television views have significantly decreased while the number of online subscribers has increased exponentially. 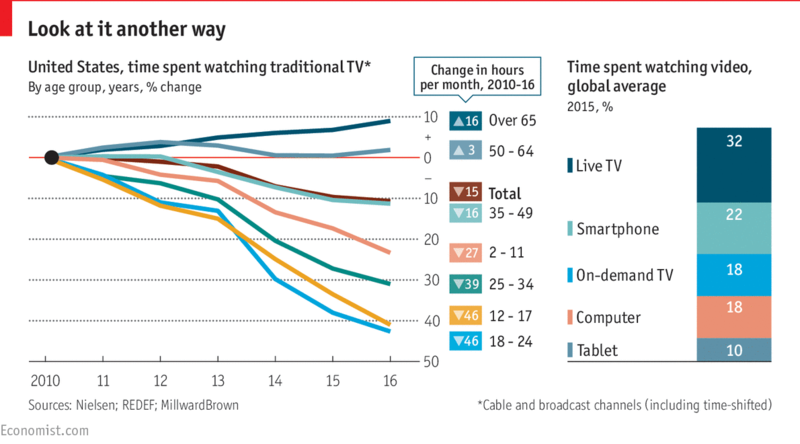 But, this doesn’t mean, television is gone completely! 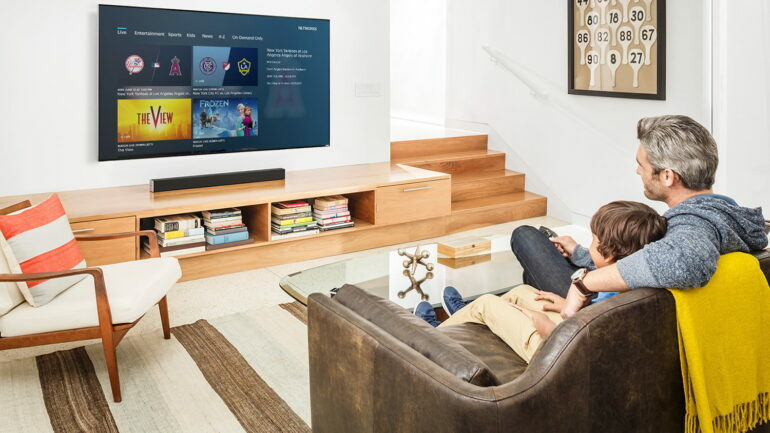 In order to compete with the other online entertainment platforms, electronics manufacturers are developing smart TVs where viewers can access the Internet and watch anything they want! So, it’s better to say that recent households are preferring routers over cable or DTH or broadband connectivity.